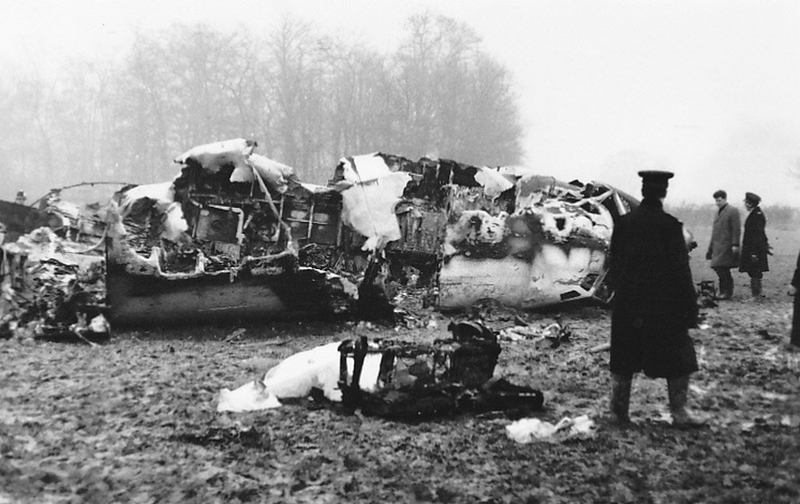 Sunday January 5, 1969- in the news on this day- the late 60’s seemed to be filled with air crashes and another air tragedy happened on this date- in London when Ariana Afghan Flight 701 crashed into a house on its approach to London’s Gatwick Airport in heavy fog. The Boeing 727 had 62 on board- 54 passengers and 8 crew- there were 50 fatalities- 48 passengers and crew and two on the ground. The fault of the accident was determined to be pilot error- the flaps were not extended to maintain the flight at final approach speed. Brian Hugh Warner was born on this day in Canton, Ohio- he is better known as shock rocker- Marilyn Manson. Manson’s debut album came out in 1994 and since then he has released ten albums and twenty-nine singles and has been described as the highest profile Satanist ever. 95% shock, 5% talent. He’s no Vincent Furnier. 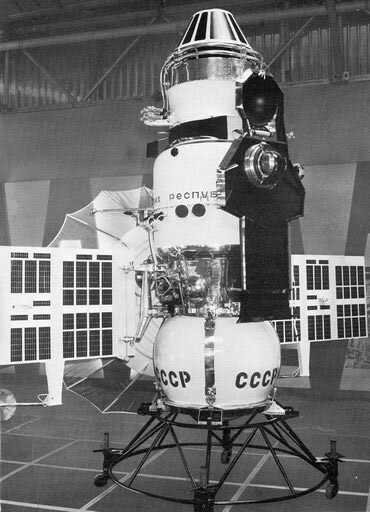 The Soviet Union on this day launched Venera 5 towards Venus. The space probes mission was the exploration of the planet Venus. It would take 131 days for it to get to Venus. As it got close to the surface of Venus a parachute opened to slow its descent and for 53 minutes on May 16, 1969 while the capsule was suspended from the parachute data was returned from the Venusian atmosphere before the capsule was destroyed by the high temperature and pressure.